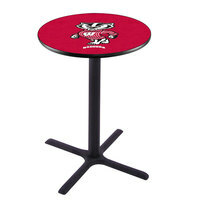 If you’re looking for products that allow you to show off your school pride in your restaurant or sports bar, our Wisconsin Badgers merchandise is an excellent option. 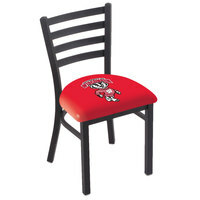 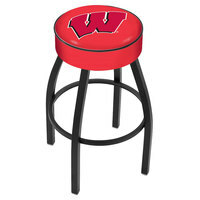 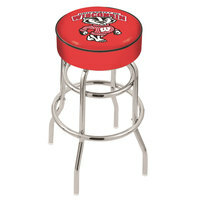 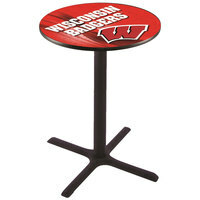 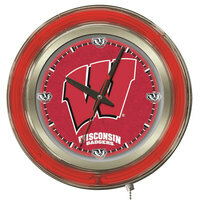 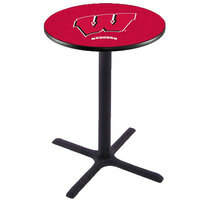 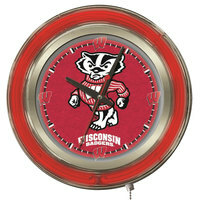 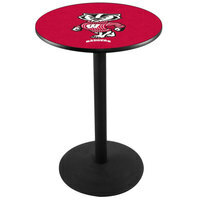 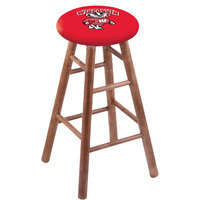 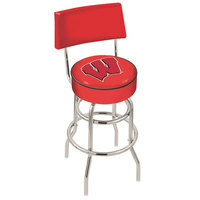 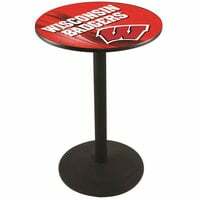 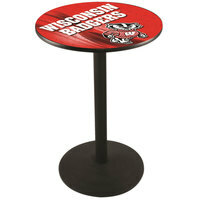 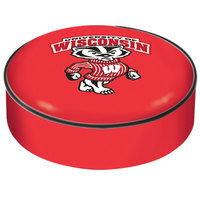 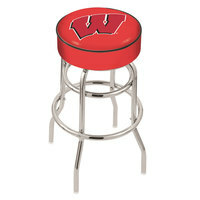 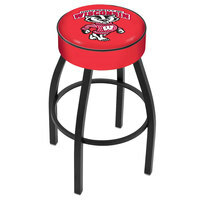 Our University of Wisconsin stuff includes a variety of tables, chairs, stools, clocks and more, all of which prominently feature the colors and logo of the school. Additionally, these products have a festive look that is ideal for exciting and high-energy establishments like sports bars and student unions. 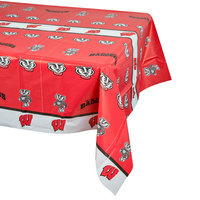 The bright and vibrant look of our Wisconsin Badgers merchandise is an excellent complement to the decor in your sports bar or student union. 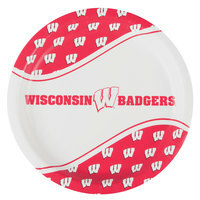 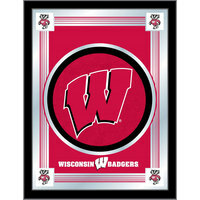 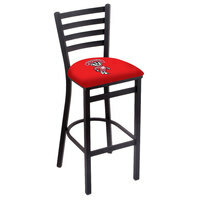 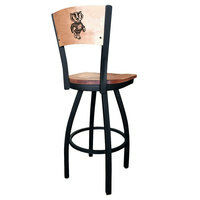 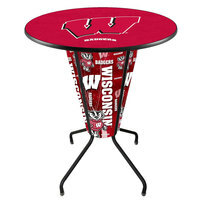 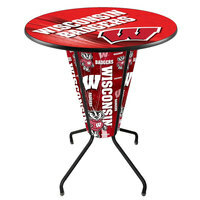 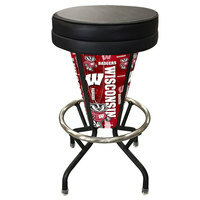 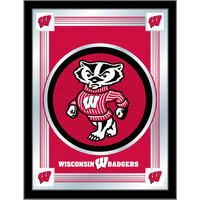 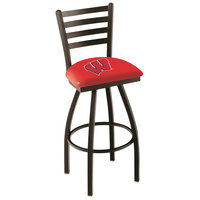 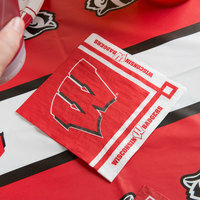 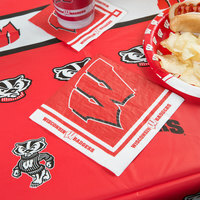 In addition to our Wisconsin Badgers furniture and decor, we offer several types of items that feature the Wisconsin logo, which are an excellent choice for any sports-themed events. 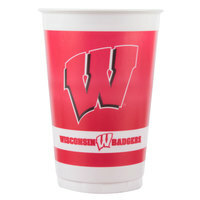 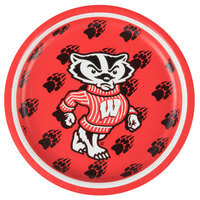 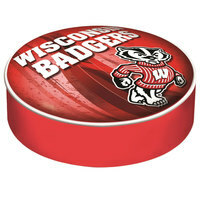 As an added bonus, our University of Wisconsin Badgers disposables come in bulk cases, making it easy to stock up on all the supplies you need.